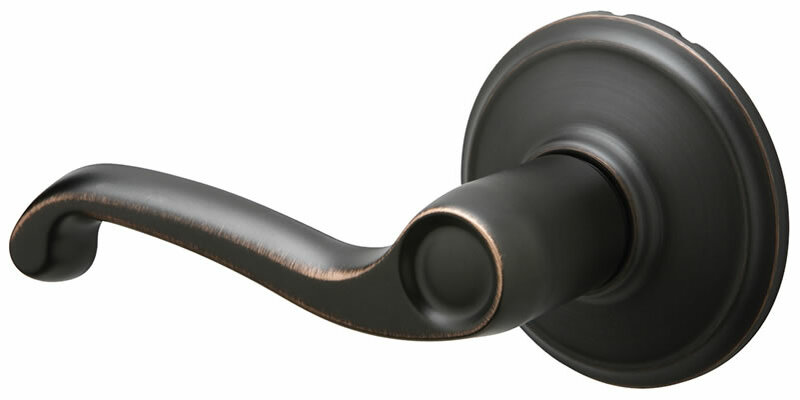 ProVia offers three different brands and five different styles and functionality options for the safety, security, and style of your home. 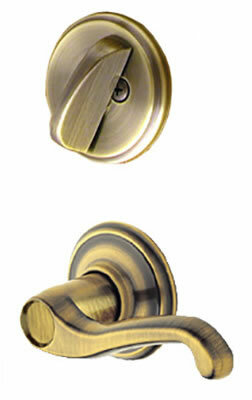 Superior parts and design is what sets these hardware options apart. 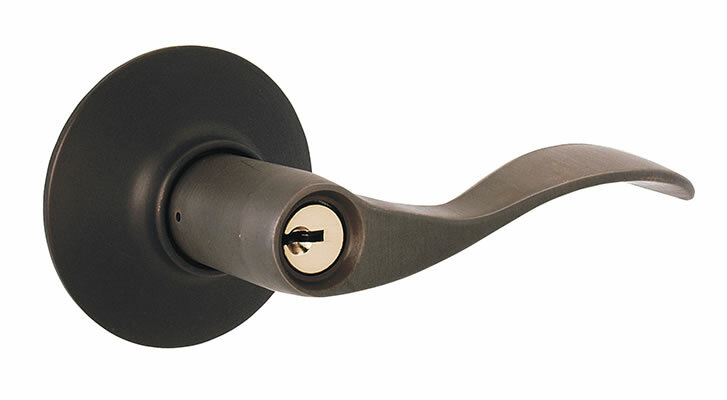 Trilennium™ Multi-Point Hardware provides more than just security, it offers homeowners better door closure and sealing than a single point lock. 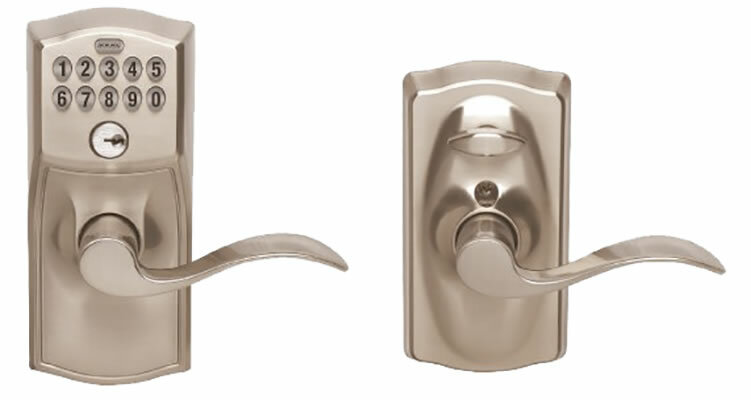 All Trilennium hardware is available in these finishes: Lifetime Bright Brass, Lifetime Satin Nickel, and Oil Rubbed Bronze. 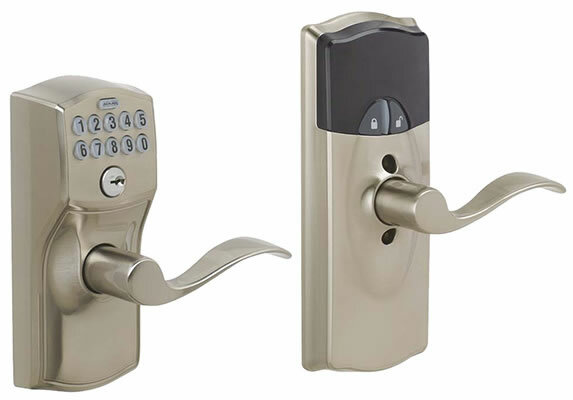 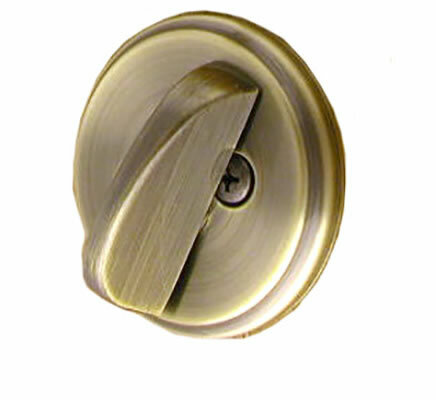 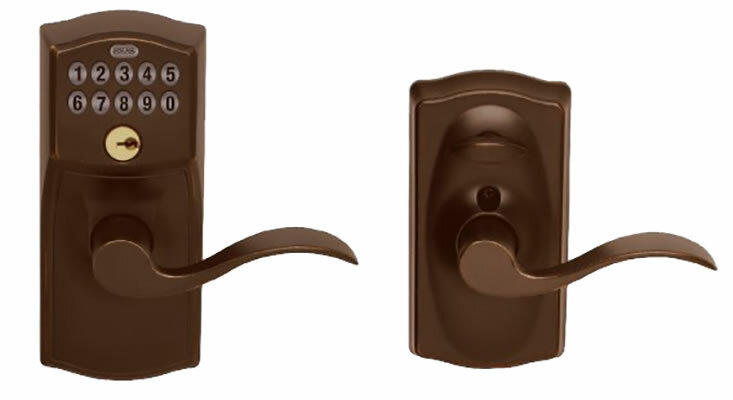 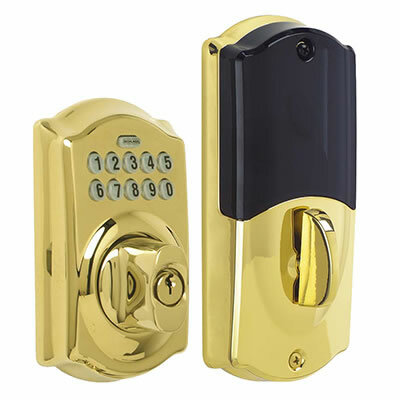 EMTEK's unique interconnected feature provides the security of deadbolt locking while providing panic-proof exiting utilizing simultaneous retraction of both latch and deadbolt from the inside, by operation of the knob/lever. 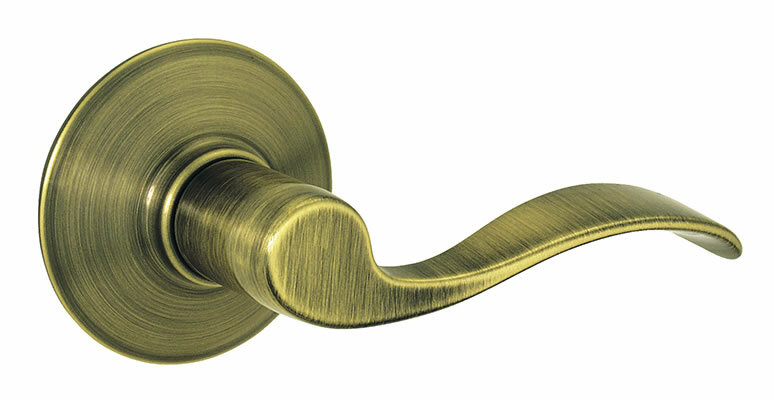 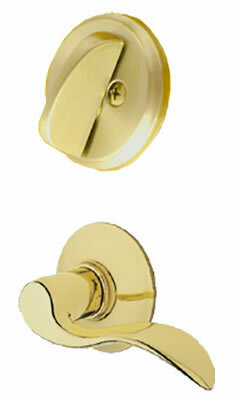 All Emtek hardware is available in these finishes: Lifetime Bright Brass, Lifetime Satin Nickel, and Oil Rubbed Bronze. 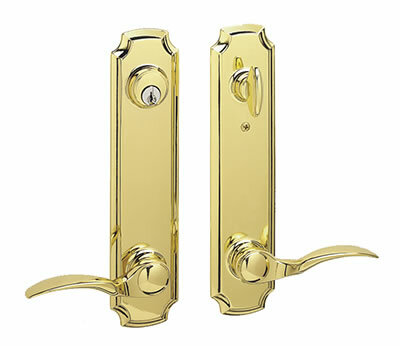 Schlage Classic Hardware can fill your needs when you desire something understated, yet beautiful and lasting. 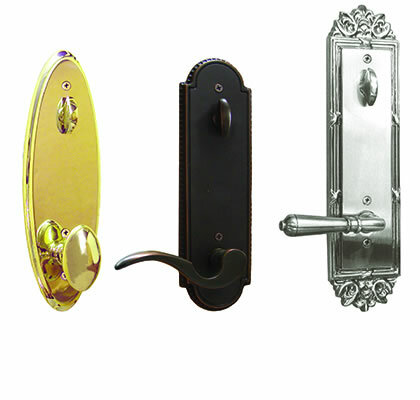 Choose from a variety of finishes. 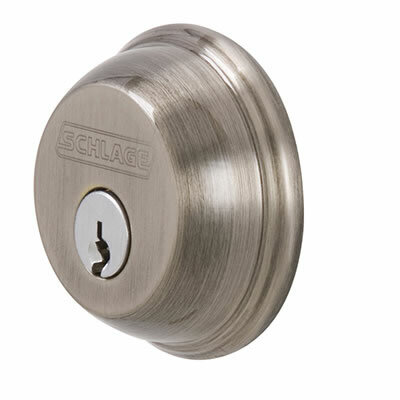 All Schlage hardware is available in these finishes: Lifetime & 10 Year Bright Brass, Lifetime Satin Nickel, 10 Year Antique Brass, and Lifetime Aged Bronze. 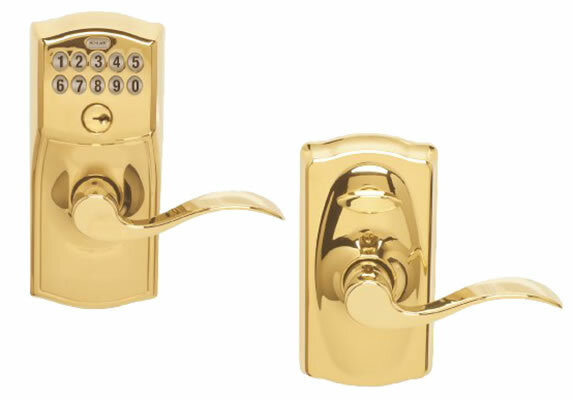 Electronic locksets and deadbolts utilize Schlage's Innovative keyless access. 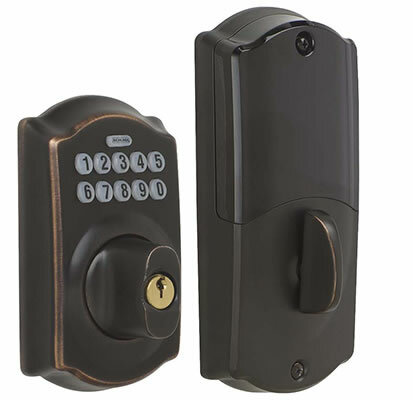 It's convenient and is customizable to fit your security needs. 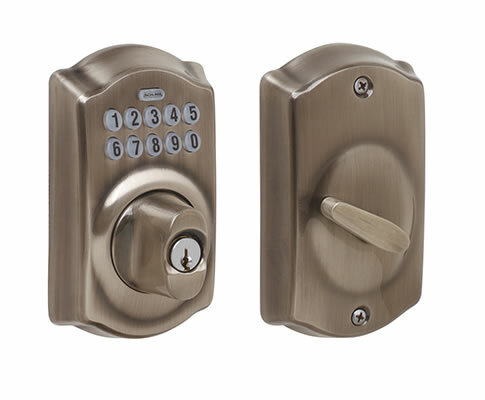 All Schlage Electronic hardware is available in these finishes: Lifetime Satin Nickel, 10 Year Antique Brass, and Lifetime Aged Bronze. 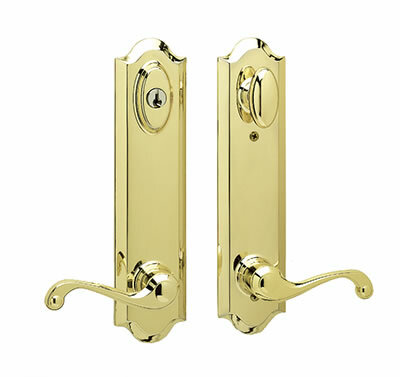 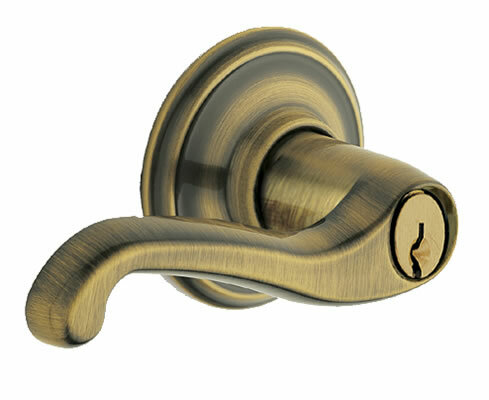 Schlage Vintage series hardware offers you much more than just great looks. 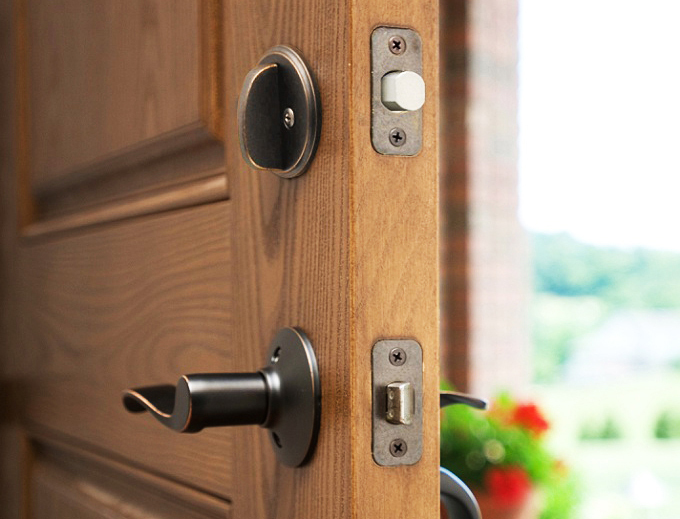 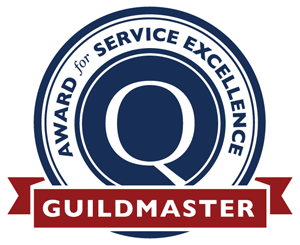 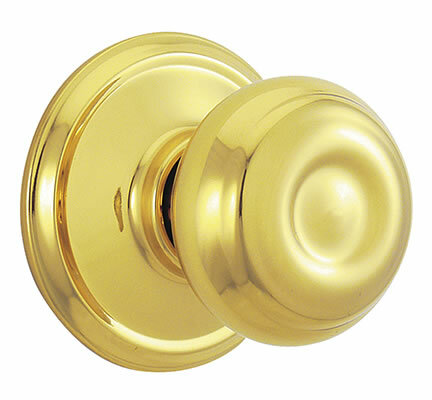 Look to Schlage for hardware that looks great and lasts. 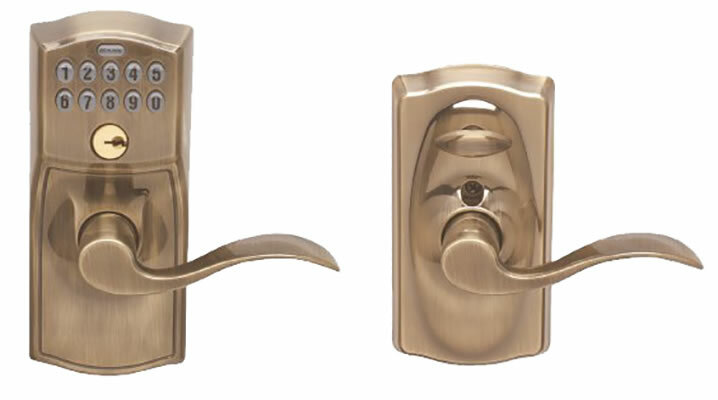 All Schlage Vintage hardware is available in these finishes: Lifetime & 10 Year Bright Brass, Lifetime Satin Nickel, 10 Year Antique Brass, and Lifetime Aged Bronze.